The strengths approach shares many values, principles and practices with other well known approaches, one of which is Appreciative Inquiry. During a conversation planning for a workshop presentation at a conference the question of establishing a ‘provocative proposition’ arose… a concept closely integrated into the practice of Appreciative Inquiry. 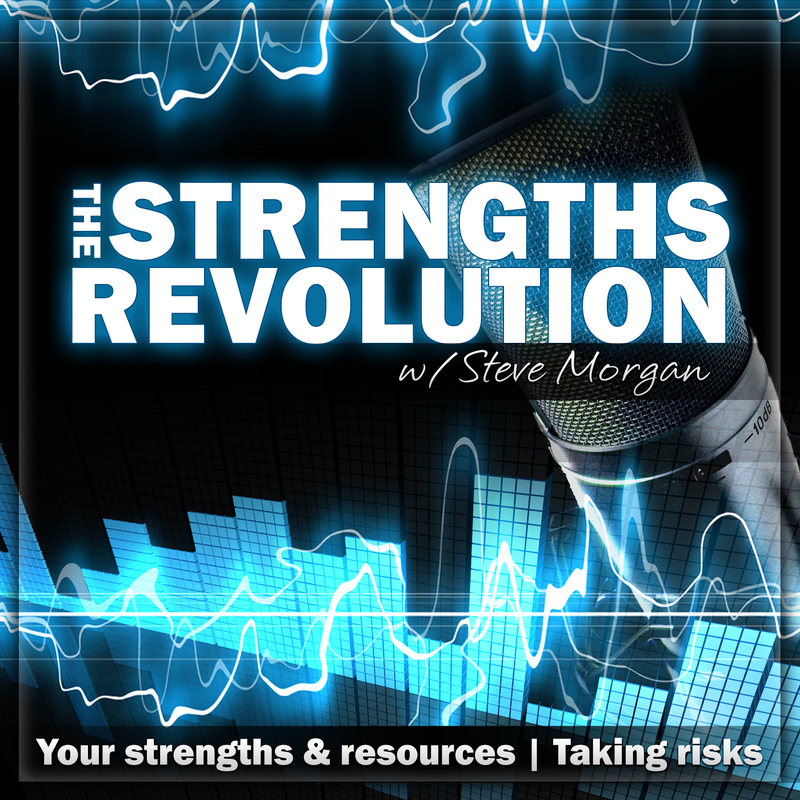 In this episode I establish my statement as: ‘Positive risk-taking will transform the relationship of individuals and organisations to risk forever!’ I then test out this statement against the eight criteria for a good provocative proposition. See whether you agree, and more importantly, learn a little more about how positive risk-taking should be implemented to maximum effect. “When someone sets out to be controversial or provocative or shocking as an end in itself, I don’t think that’s a noble goal.” [Rob Bell].